Tuning your vehicle can give it a new lease of life making the ownership more enjoyable. Tuning can take many different forms. The most popular tuning we do is remaps. What is a remap I hear you say ? Remaps or chip tuning or chipping are all words used to describe a process that has changed over the years. The modern vehicle engine be it diesel or petrol has a computer that runs a specific software program to control your engine and it’s electronic components. Engines were all controlled by mechanical components before electronic control of engines was introduced. Some of you may remember carburettors, points and distributors. In the old days we tuned engines by re jetting carburettors, advanced the timing with the distributer, re profiling the cam shafts etc. with the introduction of the electronic control unit (ECU) for the engine tuning enter the digital era. The software that ran in the ECU had to be modified to alter fuel timing etc. In the early days of digital tuning the only way to modify the software program was to remove the physical chip copy the chip using a programmer and then modify the software and write the modified code back to a new chip and put it back in the ECU, this is why it was referred to as chipping. Well like all technology things have moved on somewhat. The car industry adopted the ODBII diagnostic interface standard that is present in all modern cars this then led to the ability to re program the ECU via the diagnostic port. REVO Technik were one of the pioneers of port flashing called serial port flashing because the lead was connected to the serial port on a laptop or PC, this is now a USB connection. Serial port flashing is how we modify your engine ECU today. The manufactures for some years have employed complex encryption on there software, which has been the challenge for the tuners. 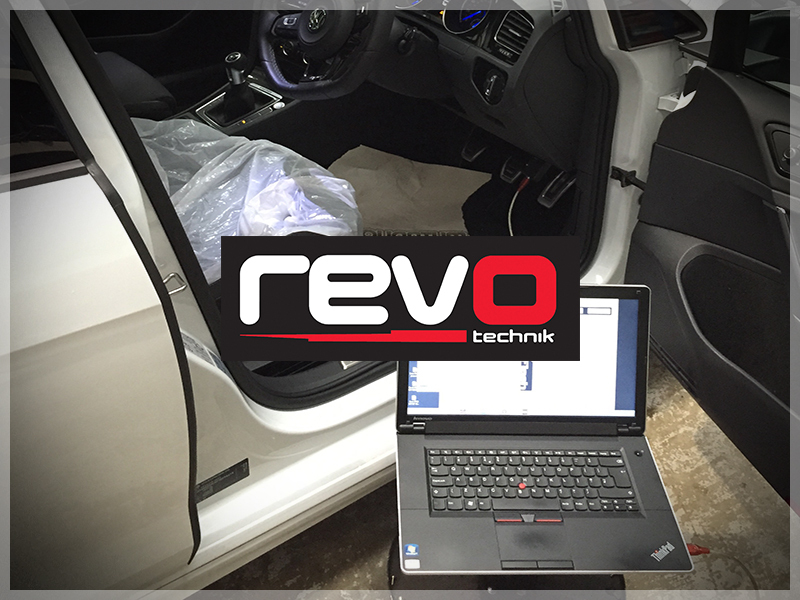 REVO Technik work closely with Volkswagen group on a number of projects in different countries enabling Revo to be at the fore front of the software tuning world for Volkswagen group vehicles. 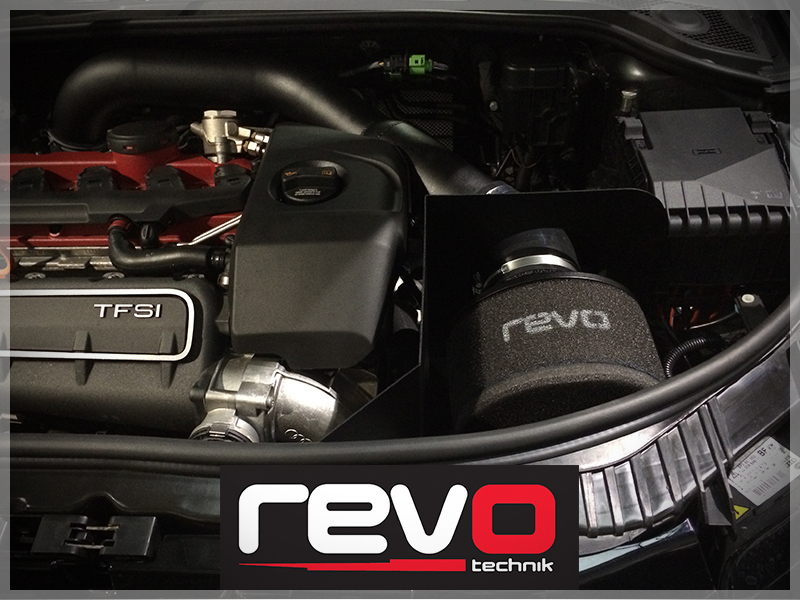 VAGtech has bean a Revo dealer since 2003 and has flashed 1000’s of vehicles with Revo software as well as been involved in development work and fitted the full range of Revo hardware products. 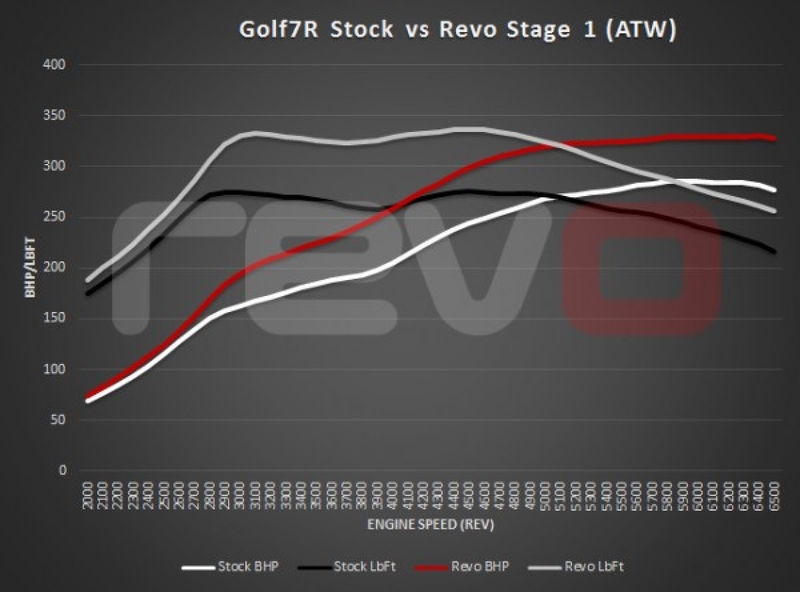 Most Revo remaps see healthy gains in BHP and torque and for some this is enough. For the customers who have the appetite to go a little further we can compliment the software with hardware. The science of tuning has not changed even though we are in the technological age. The combustion engine principles are the same just with a lot more electronics involved. More air and the denser the air makes a bigger bang. Heat kills performance so managing heat is key when tuning. On turbocharged cars a better intercooler control heat, bigger exhaust not only flow better but get heat away from the engine more efficiently. 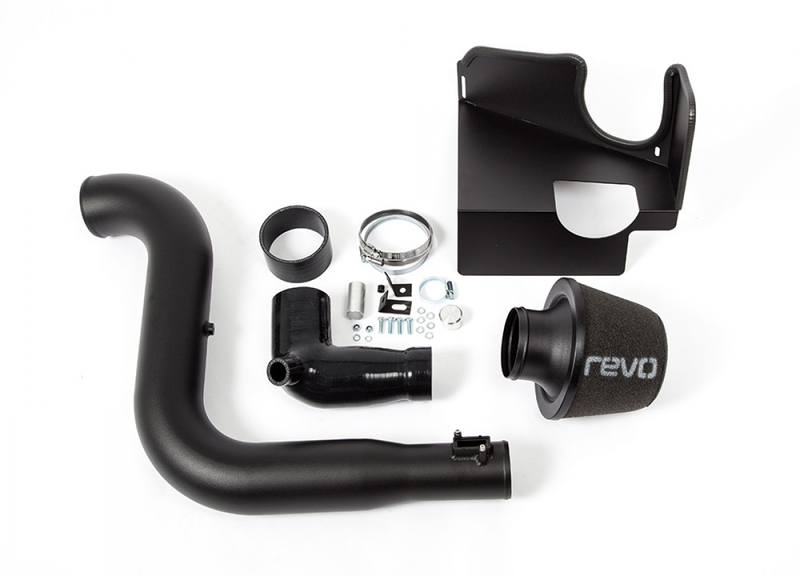 A performance air intake allows the engine to get more air in and in some cases it is cooler. 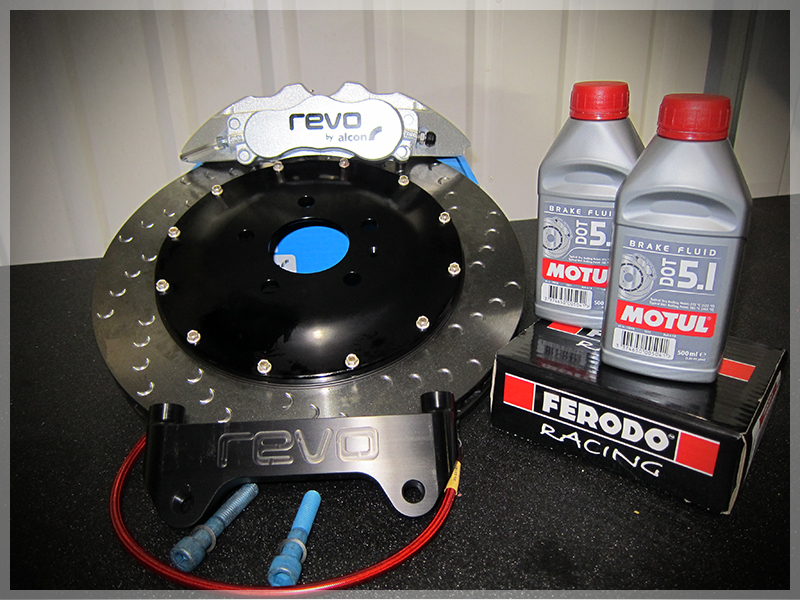 More power is no good unless you can stop so upgrading brakes is important consideration when tuning. Suspension and chassis tuning are all part of the equation to getting a well setup and balanced car. VAGtech have been involved in building and developing some of the fastest Volkswagen group cars in the UK. We have over 40 years of experience modifying cars. VAGtech and it’s staff are here to help and guide the customer on a journey however big or small to enhance the enjoyment of your vehicle. We have put together carefully-selected packages and parts in the products section for the most common stages of upgrades. If you don’t see what you are looking for please get in touch.